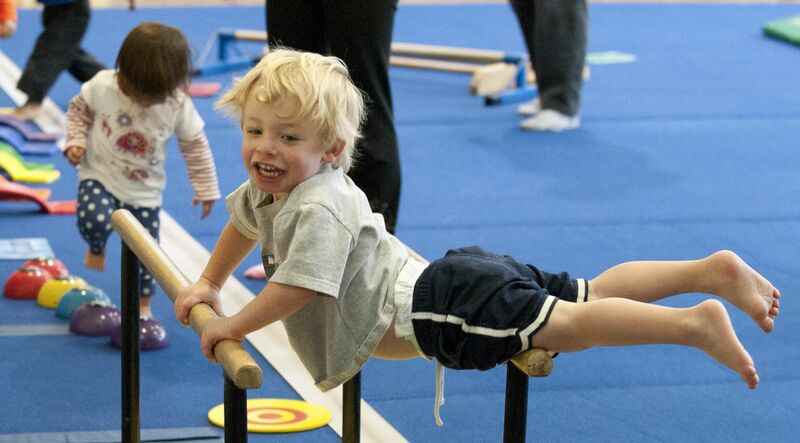 An instructor will lead parent and tot through the simplest forms of gymnastic movement using obstacle courses and other equipment. © Copyright 2018 Ann Arbor YMCA®. All Rights Reserved. | Michigan Web Design by Boxcar Studio.